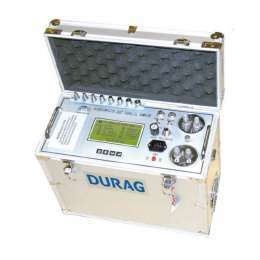 The broken bag detector is a filtration sensor that operates based on triboelectric (charge transfer by impact or circulation of particles on conductive surfaces). 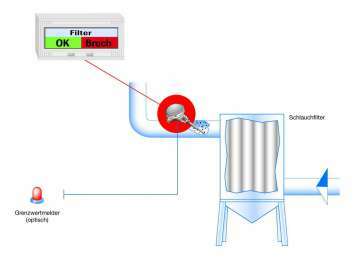 It provides the user with immediate information about possible dust passing through the dedusting system. Problems that occur are notified prematurely and, therefore, appropriate countermeasures can be initiated in sufficient time. 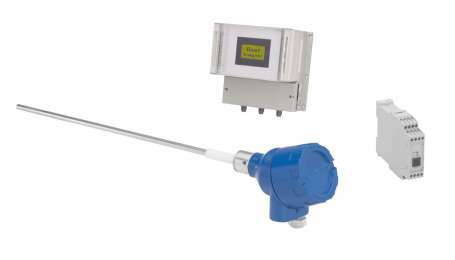 The dust measurement technology has been specially developed to reliably measure the dust content in clean gas, upstream of dedusting systems. The measurement technology operates on a triboelectric effect. 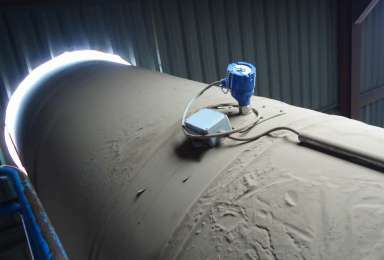 In contrast to other dust detectors, dust accumulation on the probe is not critical and does not result in falsified measurements or even malfunction. 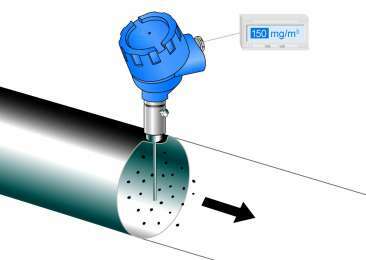 The application range commences at particle sizes of 0.3 μm and bigger, the emission measurement range at 0.1 mg/m³... 1000 g/m³. Our very rigidly designed devices are conceived many years of reliable, continuous operation. 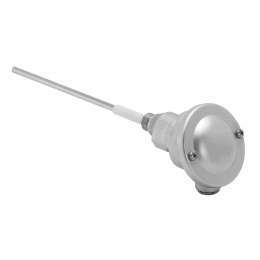 They are designed for the sensitive measurement of a few mbar, or also available for higher ranges up to 10 bar.